Dennis Williams has been designing and building for over 30 years. As an officer in the Air Force, he always had a converted basement or garage everywhere he moved. 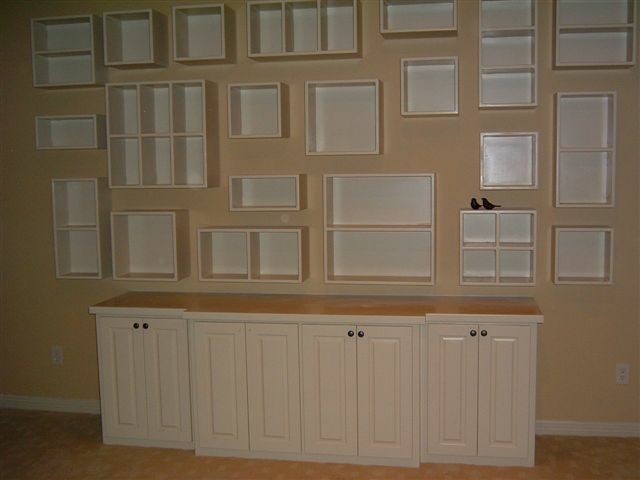 His wife and children always benefited from custom beds, cabinets, and furniture. When he retired as a Lt. Colonel, he moved the family to McKinney and started his custom woodworking business. With his wife Sandra (D & S), the business has grown to the success it is today. Dennis's obsession with detail and quality leave every customer satisfied with his work. Browse the site and scroll down to see some of his great work. 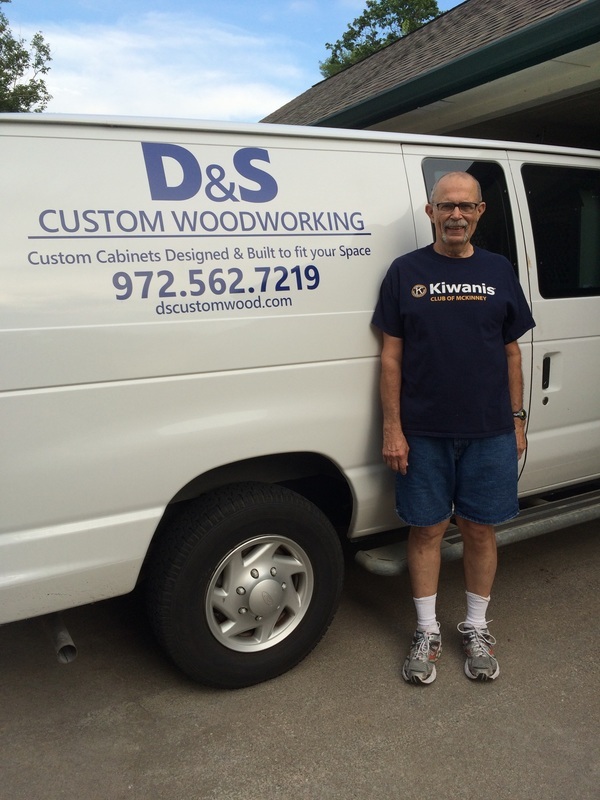 You determine your needs, and Dennis will design your new cabinet. 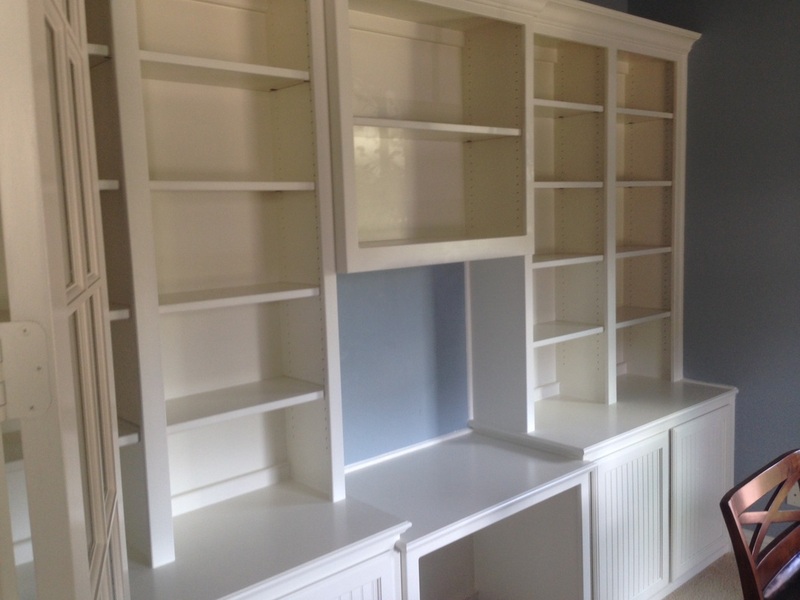 The cabinets below on this piece hide printers and file cabinets. Do you have a vision? 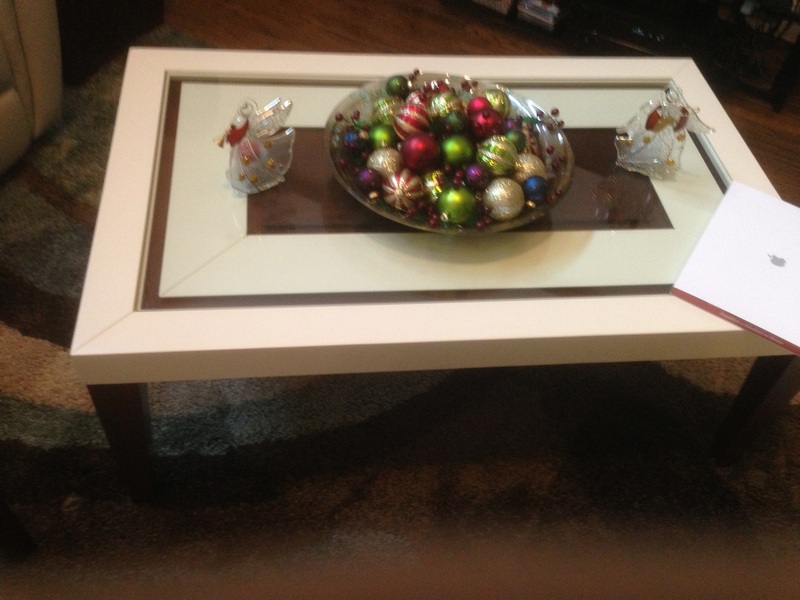 This customer received a special design with custom inlays.